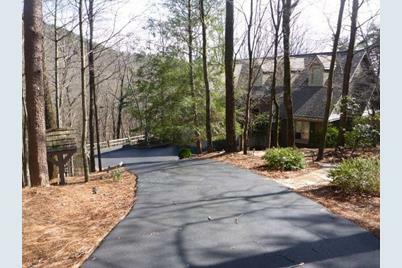 Wonderful Setting On 2.5 Acres. Winter Views Of Lake Petit North Marina. Home Has Lots Of Charm and Places To Sit and Read. Large Open Deck To Enjoy Nature. Owners Finished Out Terrace Level After Purchasing and Now Includes Family Room, 2 Br, Full Bath Plus Storage. A Third Room Perfect For Office. Screened Porch On This Level. Listed by Big Canoe Brokerage, LLC. and Big Canoe Brokerage, LLC. 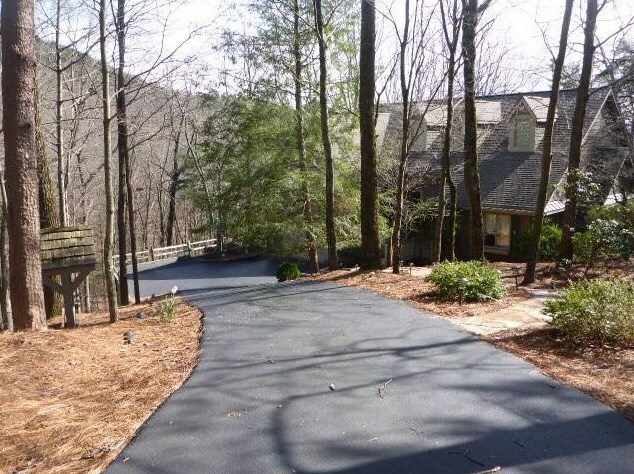 44 Osprey Way, Big Canoe, GA 30143 (MLS# 6513131) is a Single Family property with 4 bedrooms, 3 full bathrooms and 1 partial bathroom. 44 Osprey Way is currently listed for $389,000 and was received on March 01, 2019. Want to learn more about 44 Osprey Way? 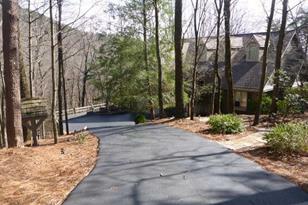 Do you have questions about finding other Single Family real estate for sale in Big Canoe? 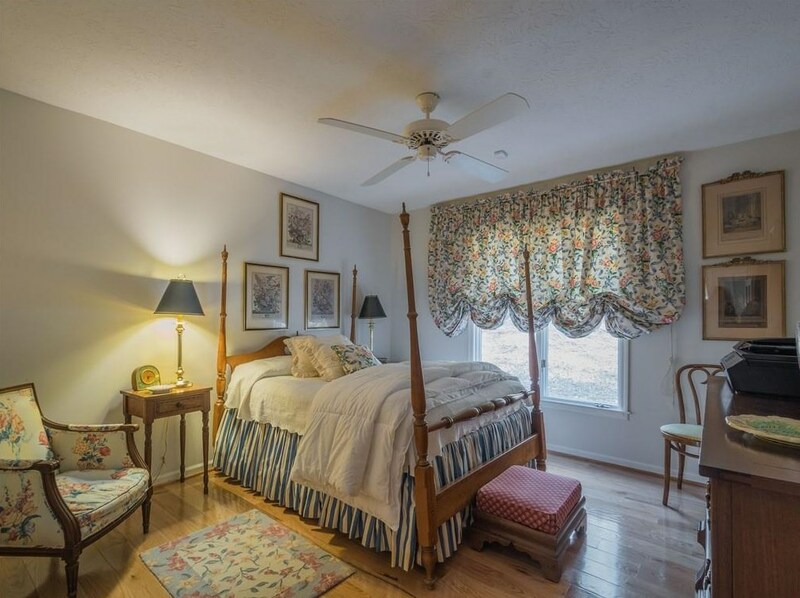 You can browse all Big Canoe real estate or contact a Coldwell Banker agent to request more information.